Latex is a mattress with 7 different comfort zones, that is 7 zones with different load-bearing capacity that react to the same weight in different ways. This characteristic, combined with latex physical property of being an elastic material, gives your body a pleasant support and an embracing sensation. The latex layer is protected by a removable cover in anti-mite fabric with double padding, a cotton one for the summer and the hottest months, and a woollen one for the winter and the colder months. Latex is designed for a daily use, and it is ideal for those who like an elastic and embracing support while sleeping, for those who want to rest in a healthy, hypoallergenic, anti-mite and anti-mould environment and for those with allergies. The mattress different comfort zones are areas of the mattress that react to the same weight in a different weight. The mattress central part guarantees a stronger support than the sides, due to the fact that usually the weight at the centre of the mattress is higher than the one on the other parts. 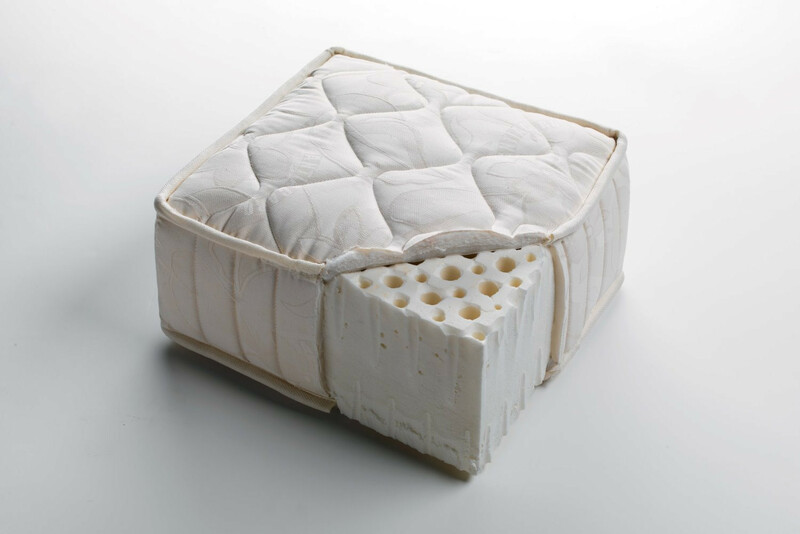 The maintenance of Latex mattress requires a few common practices, such as airing the mattress on a daily basis and e turn it once in a while to maintain its surface even. 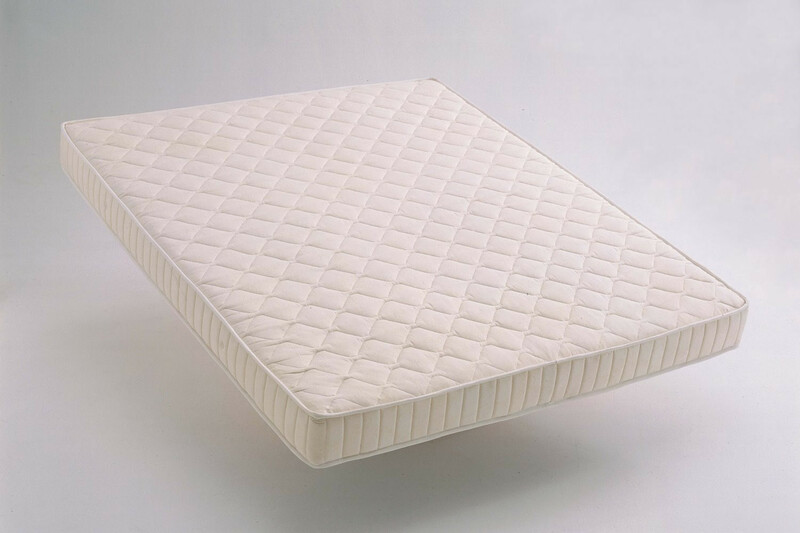 It is also advisable to use the latex mattress with a slatted base that guarantees a better transpiration of the materials and a better performance through time.